How to celebrate. Amish Country Style. 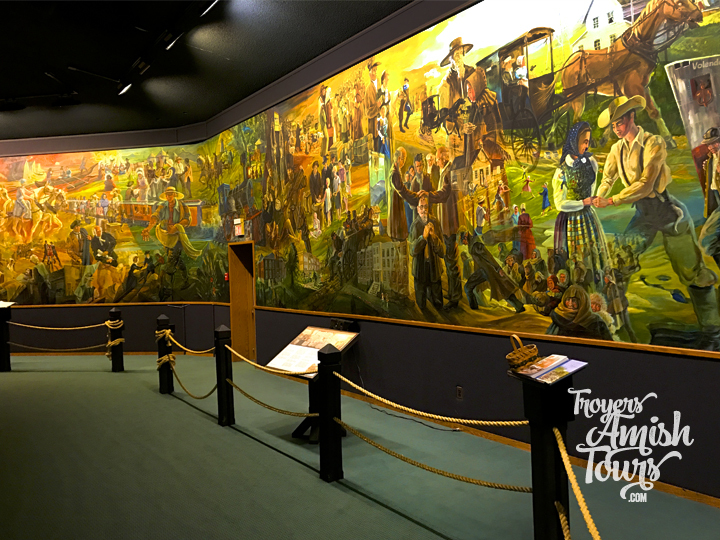 Holmes County is a most unique destination for those celebrating special occasions in their life. 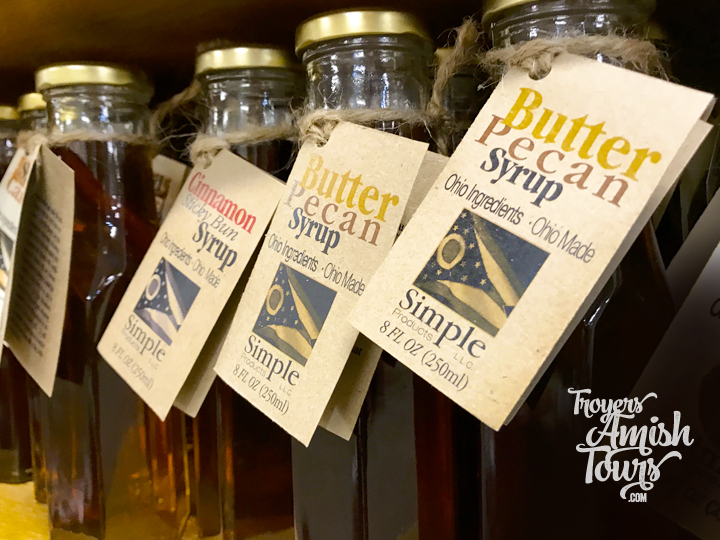 So if you’re tired of the same old same old the city life has to offer, it might just be the right time to do your celebration Amish Country style. Corporate events that get away from it all are a welcome change for companies who regularly host annual Christmas parties, shareholder meetings, and sales training. Wedding parties love coming to Amish Country because it provides just the right blend of formal with informal. Husbands and wives to be find the country-side relaxing, reducing stress and making their special moment all it can be. Birthdays are a wonderful occasion that are getting harder and harder to celebrate uniquely. Unless you celebrate it Holmes County and Troyer’s style. 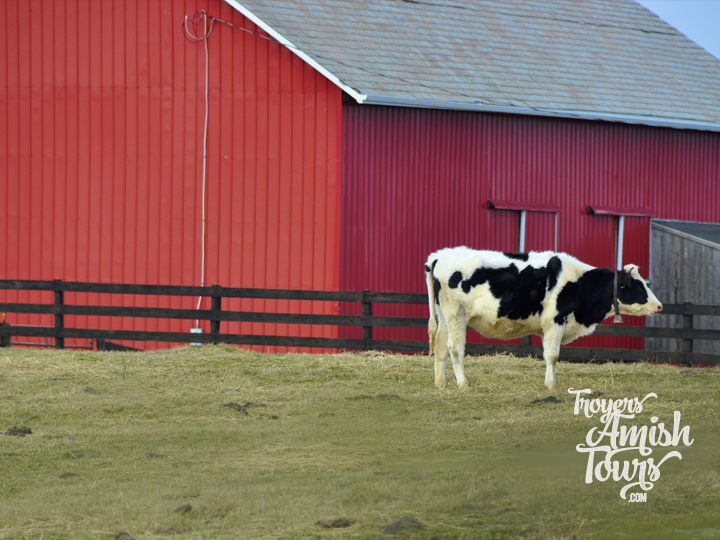 From a one-of-a-kind dinner at an Amish home to a special sunset tour ending at a local eatery, we’ll make sure your (or your loved one’s) birthday gets the celebration it deserves. Girl’s night out times are special, and they get even better when you do them here. I’ll replace the mall and chain restaurants with one-of-a-kind boutiques and cafés. And, I’ll do all the driving. 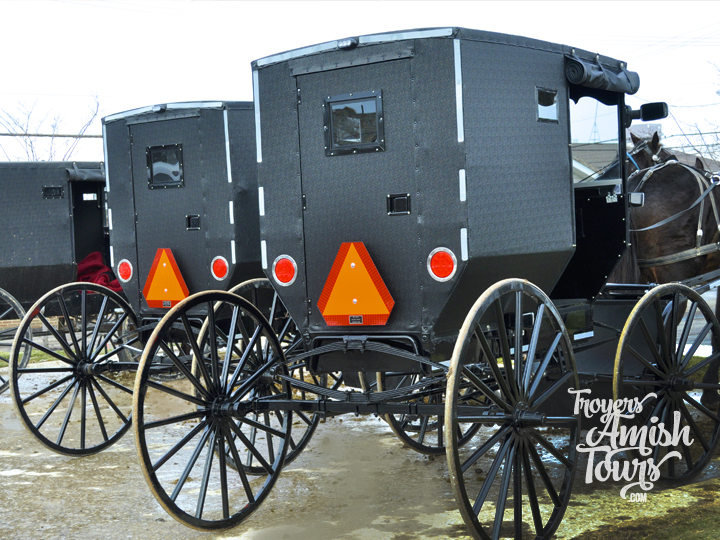 Bachelor & bachelorette parties take on a whole new flavor when they’re done in Amish country. So if the idea of trading in your limo for a buggy ride and your martini for an old-fashioned milk shake sounds good, I’ll put together an evening you and your friends will be talking about for years. (Cow milking may be included). Retreats & conferences are held all throughout the county, so let me not only be your transportation, but your free-time guide to the simple life.